This comes after a Kenyan YouTuber, 2nacheki, received a YouTube strike (warning) over a video it posted that attempted to rank Africa's best national anthems. The claimant of the copyright to Kenya's anthem was De Wofle Music, a UK-based music company. 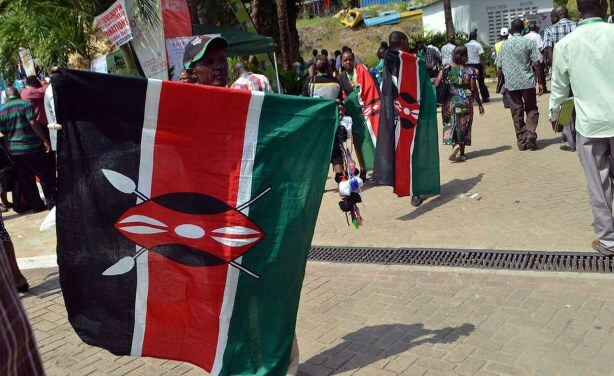 Kenya: Has UK Company Copyrighted Kenya's National Anthem?